If your hunger is to master the art of songwriting, then songwriting lessons with My Songwriting Coach will catapult you to the fulfillment of your musical dreams. 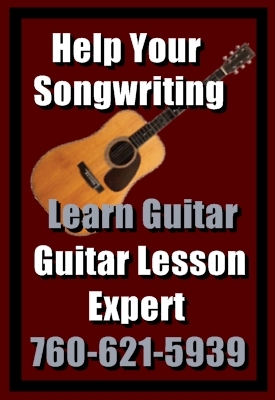 Songwriting lessons are the clearest path to mastering all of the elements of becoming a great songwriter. 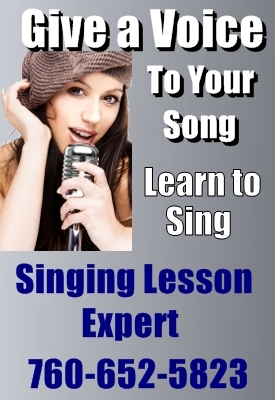 My Songwriting Coach offers some of the best songwriting lessons around. You can make a profound difference in your songwriting with a visit to My Songwriting Coach. From both education and experience, heart and ability, we can help you change your songs. Your success is as important to us as it is to you. Contact us now to make a meaningful breakthrough in your songwriting ability.